BYFRANK is the beginning of something much more. We’re more upmarket whereby we charge what a salon of our demographic should be charging, but my vision extends beyond this … I want our Chapel Street store to play flagship to a series of other, street-inspired spaces. He’s gone and done it again. 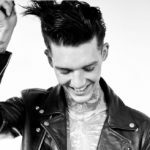 Five-time Australian Hairdresser of the Year, Frank Apostolopoulos has thrown himself into yet another left-winged project that has emerged, as expected, on new levels of epic. 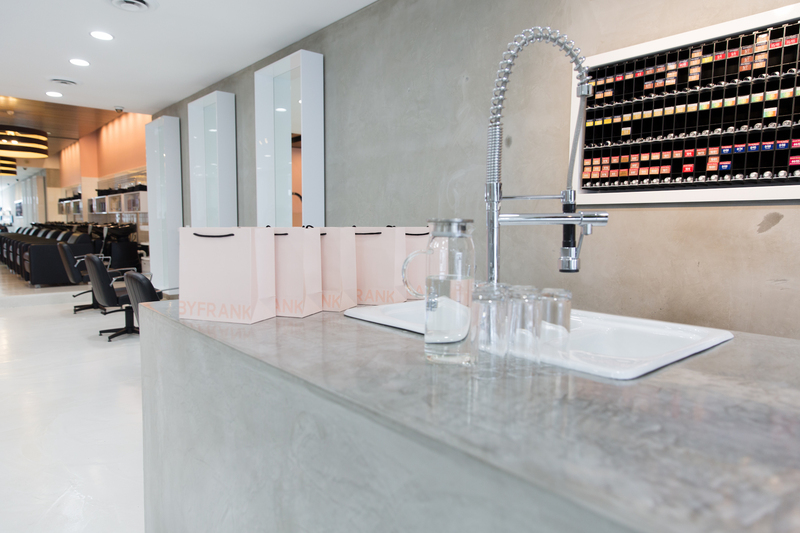 South Yarra, Melbourne, welcome BYFRANK. 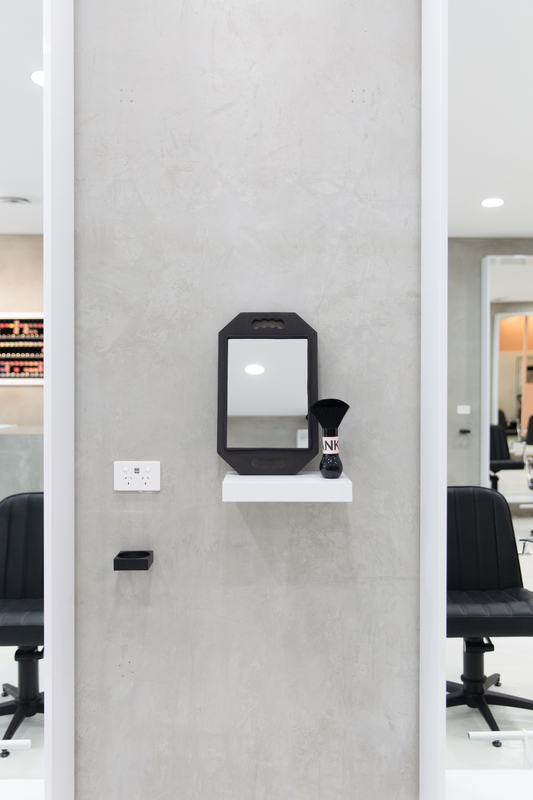 An up-market, open-door hybrid of the modern salon slash beauty destination. It’s fresh AF and likes its ranging clientele to leave feeling just the same. Cool, contemporary and a rare-cut classic. So is this the end of Frank and BIBA? No guys,’ come on. “I’m absolutely still with BIBA, I’ll be with BIBA forever, but there’s something about brands and creating things that I get really excited about … and moreso, I love a challenge and I love taking risks,” Frank fesses. “There’s something about the unknown isn’t there..?” he ponders. There sure is, and stepping into the concrete clad, dusty-pink interior defining BYFRANK there’s a sense of just this. 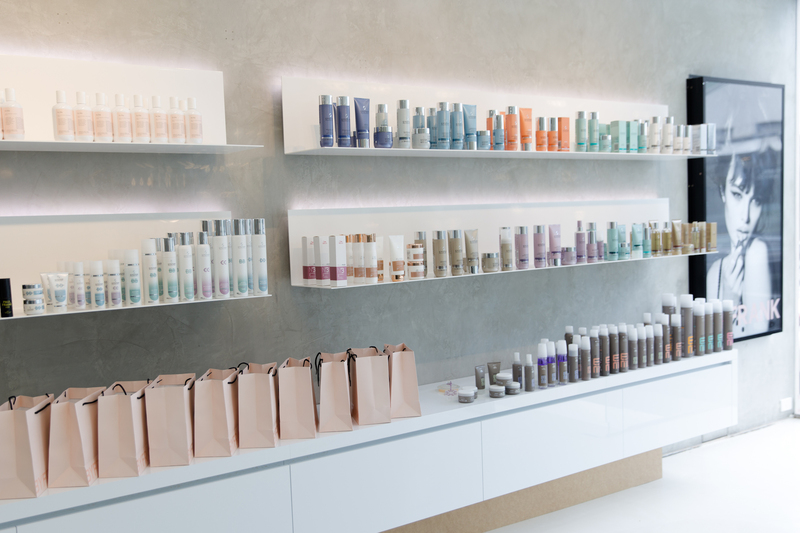 A functional departure from the usual salon set-up, the colour bar is positioned right up-front. This as opposed to back-seat status – around a dark corner or behind the basins – black-gloved mixologists fighting to hide what it is they do best. How does this work anyway? Why have we always hidden colour when it is in fact the bloodline of the business – the moneymaker? 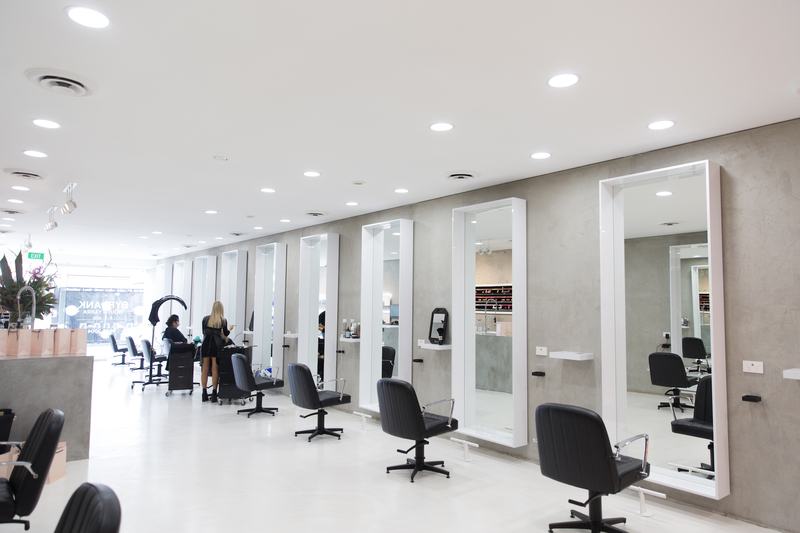 “The colour bar is the feature of the salon, right up the front, as soon as you walk in. It’s where we do everything from measure to mix and wash colour bowls … it’s like an open kitchen,” explains Frank. 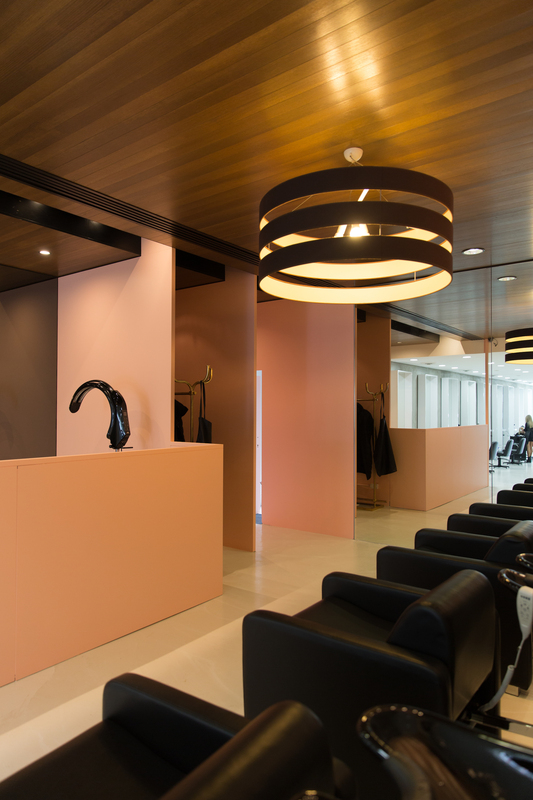 “BYFRANK is for the luxury wash, cut, blow-dry and superior colour experience, where these spin-off salons will be cheaper, faster and louder. Think Uni students who need their sides done or Mohawks tidied,” says Frank. 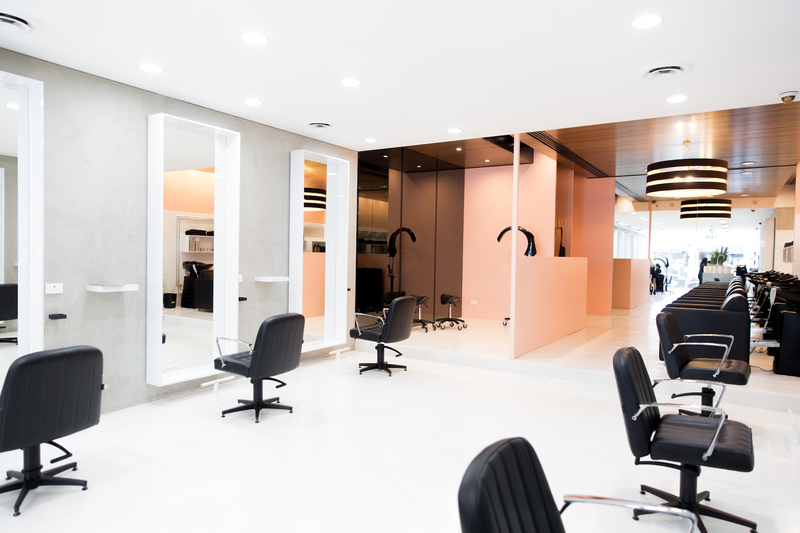 And just as fashion’s new found leaders (cue: Virgil and Alessandro Michele) have breathed new life into tired territory, sparking the interest of new generation buying power, by BYFRANK is following suit with residency on Chapel Street, South Yarra. 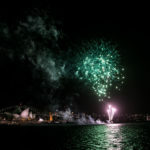 The end once host to thriving nightlife, eateries and fashion’s finest. Today a much different scene. And for Frank this is all part of that all-appealing challenge. He will spur the movement and people will follow, as they always do.